When the No. 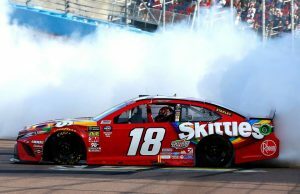 01 car of Stephen Leicht blew up at ISM Raceway on Saturday it took out two drivers who were contending for the race win. 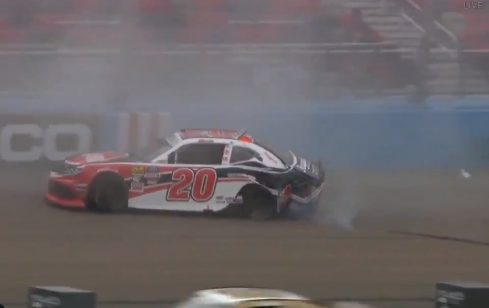 Both Christopher Bell and Justin Allgaier got sideways following behind Leicht but replays suggested that they may not have run though any fluid but simply wheel hopped. 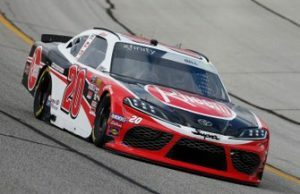 While Allgaier would continue, it did end the say for Bell.